Looking for a Roomba deal? 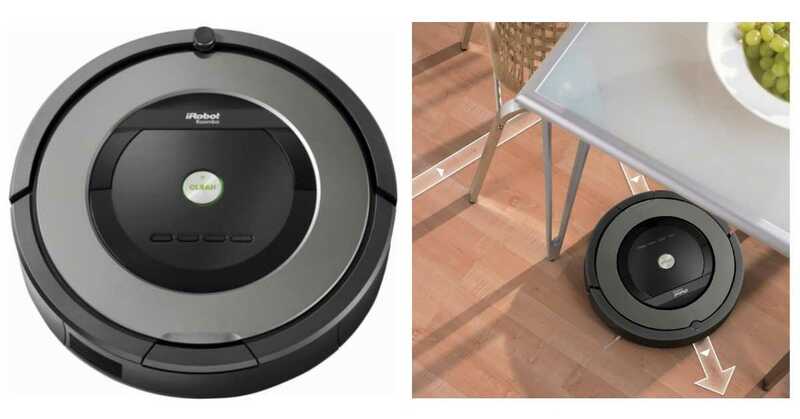 Right now Best Buy is offering the iRobot Roomba 877 vacuum cleaner for $349.99 (regularly $599.99). This robot vacuum is self-charging, allows you to schedule cleaning times, and adjusts to all floor types. This product is currently on Amazon for $399. This offer is valid for a limited time. Shipping is FREE.